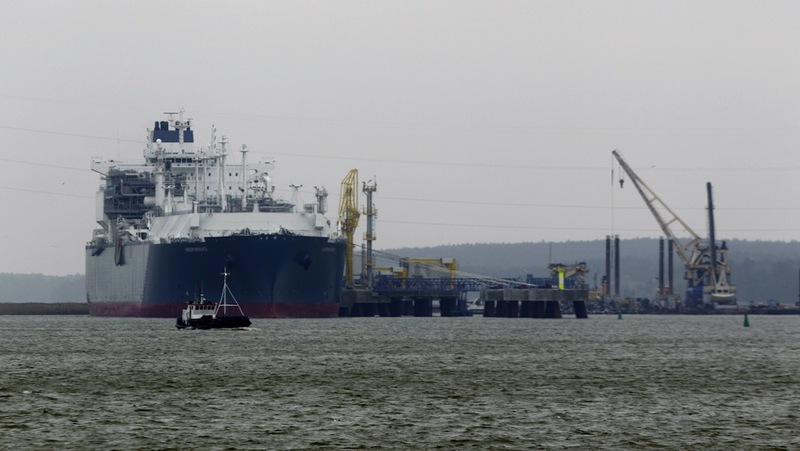 Russia’s president has used Europe’s dependence on Russian gas as a powerful geopolitical lever. 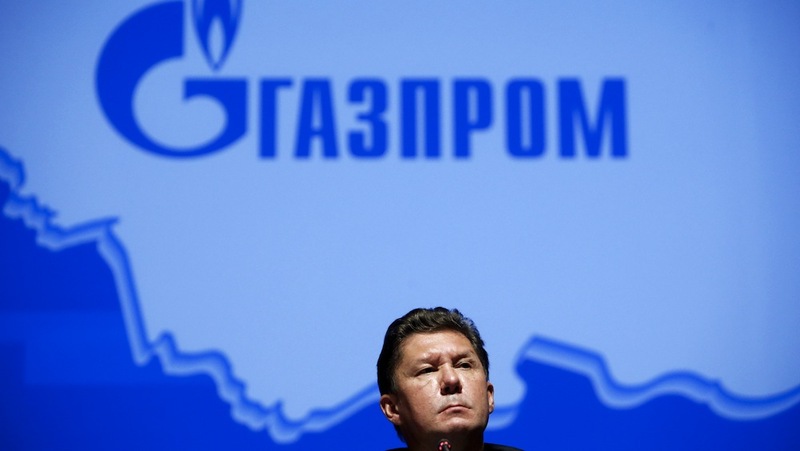 But energy geopolitics is a risky game, especially with the world awash in cheap gas – and Brussels now poised to seize opportunities to permanently slash Gazprom’s market share in Europe. During April and May, I interviewed over a dozen Washington-based experts in European energy and geopolitics. 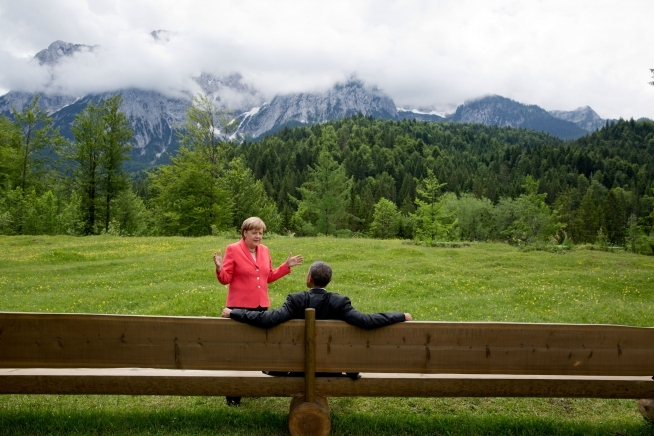 My report on these interviews–along with some policy proposals in light of Brussels’ “institutional incapacities” and the “fundamental contradictions” of German leadership–is here: [PDF with a Table of Contents for navigation] or at the AICGS website [HTML]. This work was conducted as a resident fellow of the AICGS (American Institute of Contemporary German Studies) in Washington, DC and supported by a generous grant from the German Academic Exchange Office (DAAD) with additional support from the Foreign Office. My thanks to the AICGS for their collegial support and warm hospitality. 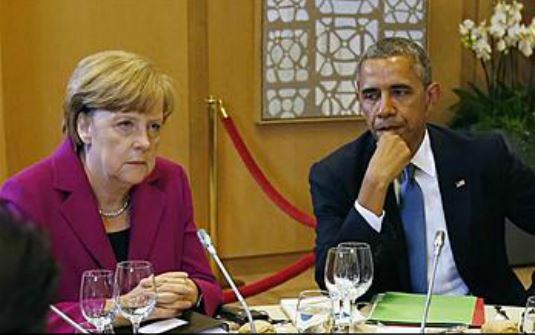 Next, the plan is to interview in Berlin and perhaps Brussels energy experts and officials for their viewpoints on European energy vulnerabilities and on their work with the U.S. side. An AICGS workshop with Dr. Thomas O’Donnell was held on May 27 in Washington, DC with a lively full-room attendance.